October baseball. When the fall air is filled with joy and heartbreak. Recently Dodger fans voted on their Top 20 Vin Scully moments. Without a doubt, many of your favorite ones, many that are not so obvious ( See Gibson’s home run…). Election time is almost here. Not happy with either candidate? Remember, you can always write in a candidate…Even the one above !!! One of the thing’s i’ve done at ballgames since I was a kid is keep score. Do I have all my scorecards of years past ? Hardly. When you live in a single unit apartment even the slightest items of size end up turning into quick clutter. These days it seems keeping score at a baseball game is a lost art. Could it be because there’s more to do at a ballpark these days than to sit through 9 innings of baseball ? Imagine that..
Any of you out there still keep score ? How does your way compare to mine ? Or are they similar ? 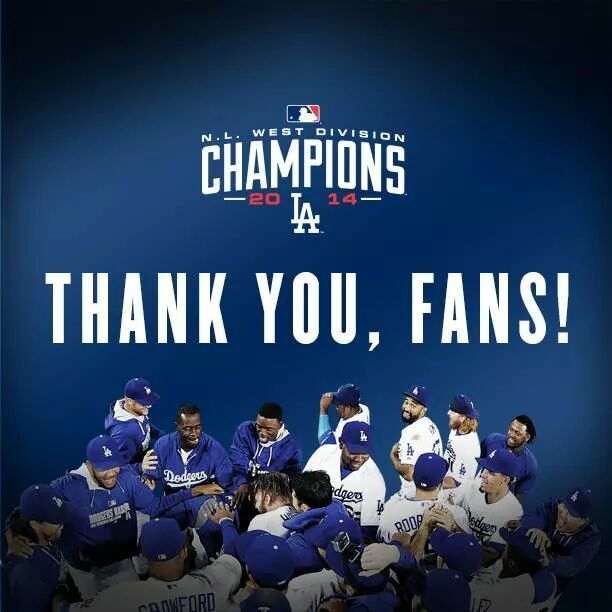 Dodger fans ! Baseball fans ! Summer is coming up. Looking to go out on the road to follow The Boys in Blue ? Or just exploring the 30 Yards of Summer ? Check out our MLB Ballpark Experience Rankings at Stadium Journey for some tips and travel advice for your ballpark and other sports themed journeys. Also keep an eye out for some weekend road trip tips among other upcoming sports travel advice… We’d also like to hear what you think of the rankings ? ( I know I’d like to hear from you..) How would you rank the 30 yards of MLB ? The Cardinals, owners of last years best record in baseball, lost starter John Lackey to the rival Cubs and will be without Lance Lynn for the season. If Adam Wainwright can remain healthy throughout the season, along with Michael Wacha and Carlos Martinez, both who are still young, and the addition of Mike Leake, there’s no reason the Cardinals should not be able to compete in what could be baseball’s best division for the second consecutive season. If Matt Adams and Matt Holliday can rebound from injury plagued seasons, this lineup, along with Matt Carpenter at the top, could quietly be one of the leagues best. I’m not going to lie. Though I do truly believe the Dodgers will win the West for the 4th consecutive season, I am mostly going with my heart. But hey, most so-called experts rarely ever get their predictions on the mark, right ? Much has been made of the off-season moves within the division and it is expected to be a 3 team race between the Dodgers, Giants and Diamondbacks. The two big additions to the rivals was the addition of Johnny Cueto to the Giants, and of course the addition of Zack Greinke away from the Blue over to the DBacks, who we’re among the league leaders in offense last season. Spring Training has not entirely been so kind to the Dodgers, who already are beset by some health issues in the back end of the rotation. The good news, in spite of our early season worries, not every Dodger got hurt during Spring Training. The top 3, led by Kid K with Scott Kazmir and off-season addition Kenta Maeda, will give the Blue a formidable front end of the rotation. My concerns however are how will Maeda, coming off a solid spring, hold up in his first big league season… Can Kazmir stay healthy and retain his 2015 form ? Can Alex Wood bounce back from his 2nd half swoon and prove to be a legitimate 4th starter ? Hyun-Jin Ryu, who missed all of last season, is expected to give the rotation a boost if he should return by mid-May at the earliest. The outfield, even with the loss of Andre Ethier until at least June, is still pretty deep, however these questions loom…Will Puig finally display a full season of his potential ? Can Joc Pederson cut down on his strikeouts and improve upon his on base percentage ? Can Carl Crawford stay healthy enough until Andre returns ? It’s expected that Crawford and Scott Van Slyke will be platooning in left field. The infield will be a good combo of experience and youth. This lineup has the potential to put up some big numbers and could have 3 30 plus home run boppers in Adrian Gonzalez, Joc Pederson and Yasiel Puig. If Puig can give us a 20/20 season, and Joc can hit somewhere in the .270’s our offense should be allright. 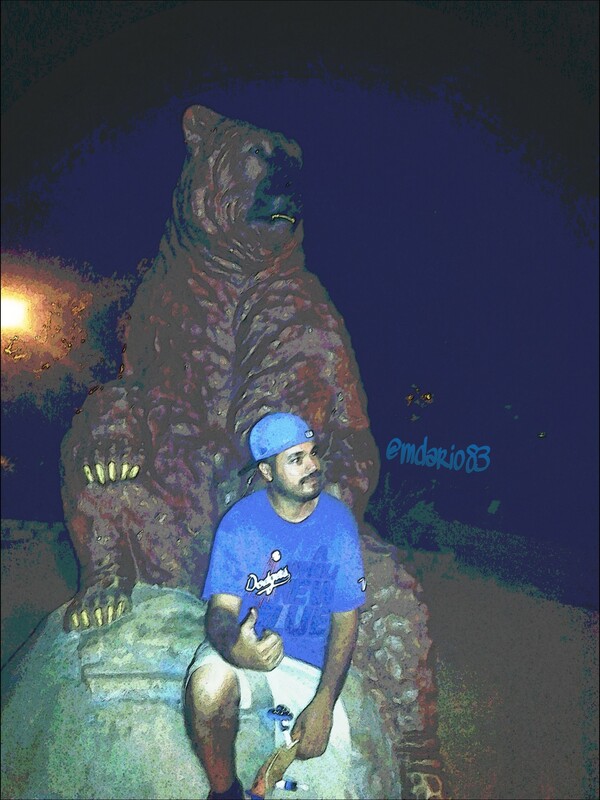 Cubs over the Pirates. The Pirates will finally be playing in an actual playoff series, only to be disappointed once again by everyone’s pre-season favorites. Does an appearance past the WC keep Hurdle off the hot seat ? As I’ve admitted, my pick of our Blue going all the way is for all intents and purposes, from the heart. The Blue is expected to contend once again this season. They may be banged up right now, but hey, no team goes through a full 162 game season without some dings and scratches, right ? It’s been 27 years. In that time, we’ve endured 2 Bush’s, and we may be on our way toward a 2nd Clinton…. Oh yeah, it would be great if we can give Good Ol’ Vin a Grand Sendoff, right ? ” HEY KID ! When are we gonna come up with that Dodger song ? ” Kid Marley Marlz may call me Dre Beats, but it’s The Kid who spits out The Beats and the Everyday Blessings, while Drei, well, Drei just tells The Tales. Hey Kid ! When our we gonna do that Dodger song ?… ‘Til The Next Episode…Close us out KID !!! The last time the Kansas City Royals and New York Mets won the World Series, for the Royals, it was 1985. The Mets would win it all in 1986. Both teams would stave off elimination to win their series in 7 games. This year’s World Series match-up between the Mets and Royals will guarantee that one of these teams will end a World Series Championship drought. This series will be a feature between the Royals contact hitters vs. the Mets power pitchers. The Mets have caught fire coming off a 4 game sweep of the Cubs. This should be an exciting fall classic. Hey Kid. You and your Cubbie bear buddy look like you have a lot on your minds. Yeah, being knocked out by the Mets was a bummer for both of us wasn’t it ? There’s always next year, right Kid ? 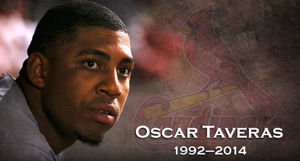 The baseball family mourns the loss of Oscar Taveras , whose life was tragically cut short early Sunday in an automobile accident…. 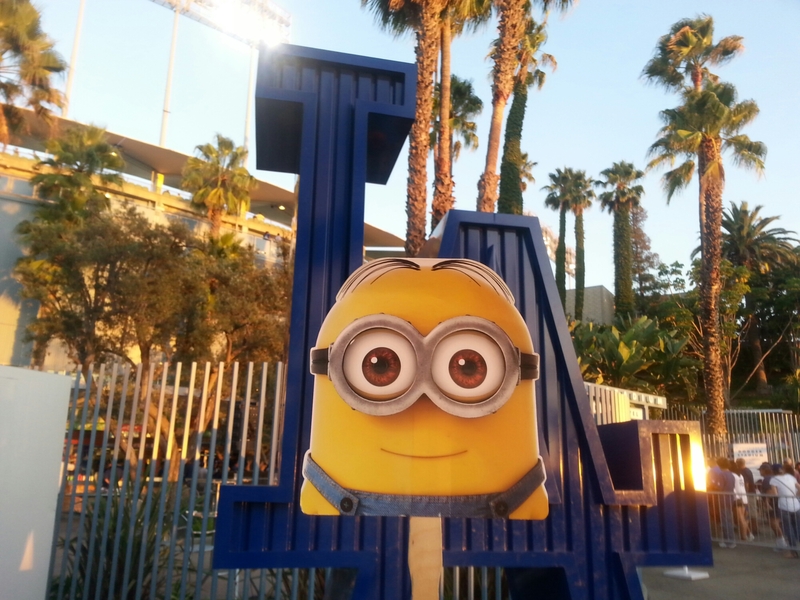 Featuring our Pet Minion Dave. That was of course one of many posts I was happy to present to you , my readers, all season long, as you have helped me reach the MLBlog Central Top 50 Fan Posts four times this season, and soon to be 5 ! With that, Drei here says… THANK YOU !! !